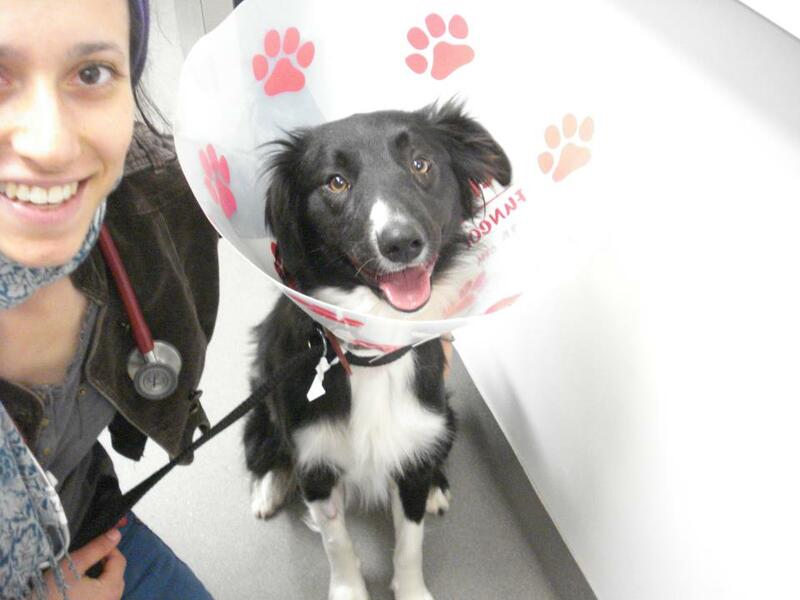 Vets Luisa Panetta & Annie Cadzow talk #VetLife. 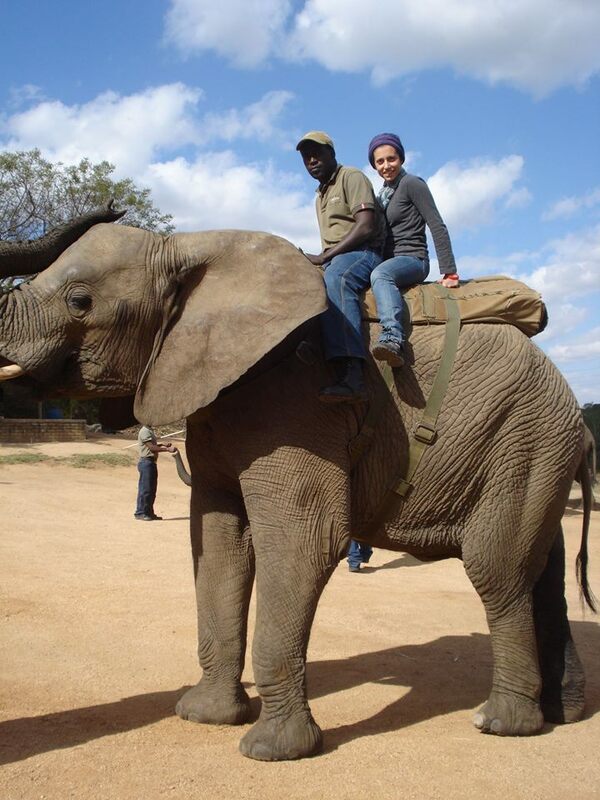 Luisa at Kruger National Park, South Africa as part of a veterinary study trip in 2013. That my friends, is a smiling-friggin-dog!! Can you even deal? !